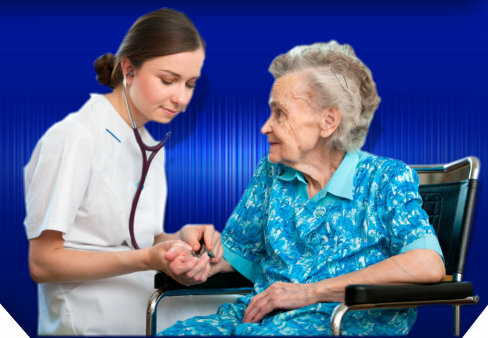 We provide you with admirable services, necessary treatments, and intravenous medications in the comfort of your home. 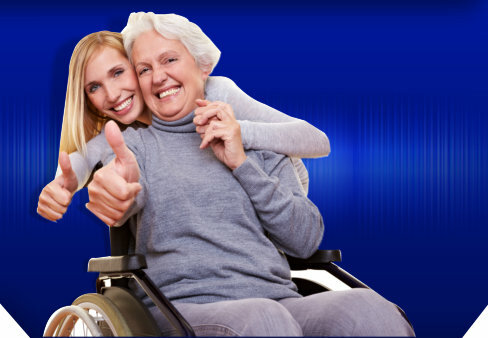 We also provide nursing specialized to the patients’ home care needs which can allow family members to be involved with care. 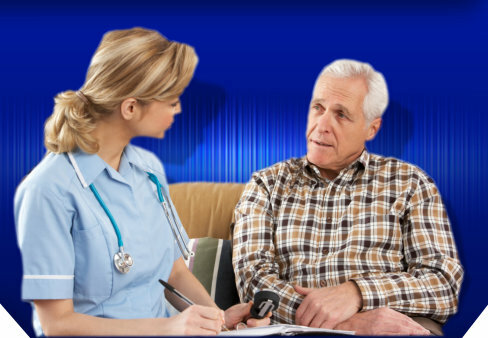 In the hospital you are limited on what you do, but in your home you will reacquire not just your independence but also your privacy.